New Media Solutions offers a unique curriculum for digital journalists and video producers. 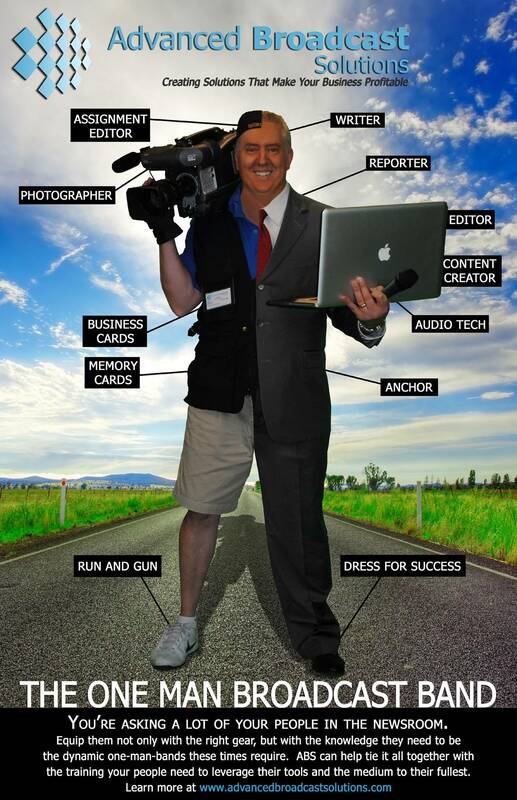 Topics like shooting, writing, editing and content creation are all part of the program. 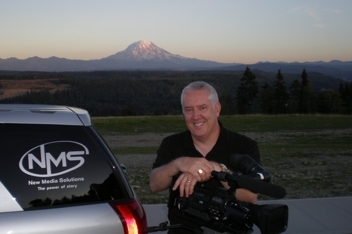 Tom Layson can spend a day or more with your team members and help them learn to create compelling content for your enterprise. Learn how to go beyond talking heads and telecommunicated meetings. The future of your video efforts depends upon it. No matter where you are on the learning curve, NMS can bring fresh ideas, teach shortcuts to efficient production and polish seasoned professionals. 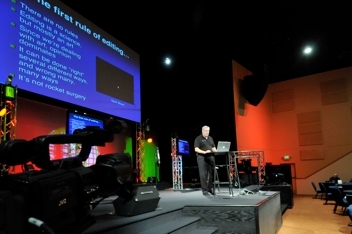 The idea for this program began at the suggestion of the friendly team at Advanced Broadcast Solutions and continues to evolve along with technology and storytelling techniques.